Invest in Puppetry: Donate Today! Our historic theater is a gateway to imagination and creativity. Needed renovations include upgrades to our accessibility. As New England’s puppet theater, we strive to present regional premieres by nationally touring artists while investing in new works by local puppeteers. Each year we provide over 1,000 free and subsidized tickets to children from Boston’s underserved communities in honor of our founder Mary Churchill. We all share a passion for imagination. Help us create a thriving arts organization that welcomes, inspires, and uplifts everyone in our community. Want to know more about our current programming and plans for the future? View the Puppet Showplace Annual Report. Checks may be made out to "Puppet Showplace Theater" and sent to 32 Station Street, Brookline, MA 02445. 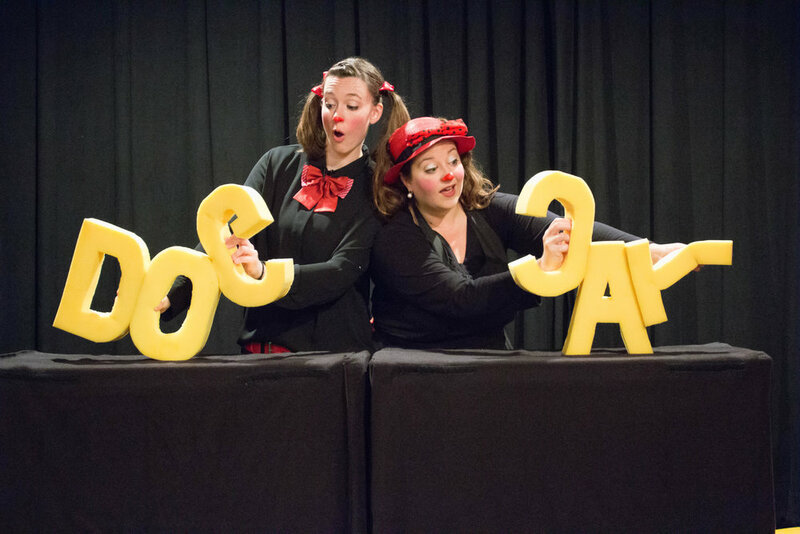 Puppet Showplace Theater is a registered 501(c)(3) not-for-profit organization. Donations are eligible for tax-deduction. Ask your employer if they have a donation matching program for non-profit giving. If Puppet Showplace Theater is on their list, your gift will grow! If the theater is not listed, contact us at business@puppetshowplace.org.